Earlier this year, four apartment renters in San Francisco filed a complaint against their landlord alleging breach of implied warranty of habitability and other counts. One of the primary issues in the complaint involved the issue of mold in the renters’ homes. The tenants brought to light questions about how mold concerns were handled and complained of medical issues they claim were due to mold exposure. Unfortunately, cases like this happen all too often between renters and landlords. This scenario reinforces the importance of thoroughly inspecting a property before signing a lease or rental agreement. California residents looking to rent an apartment, house or commercial property can turn to LA Testing for comprehensive indoor environmental quality (IEQ) testing services to help determine if mold or other contaminants and pollutants are in a property. 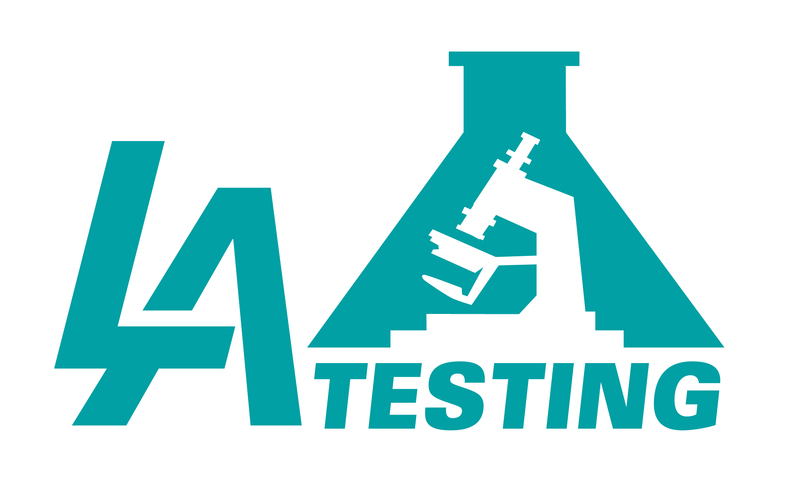 LA Testing even offers easy-to-use test kits for everything from common allergens and mold to lead, radon, methamphetamine residues, vermiculite, bed bugs, drinking water and smoke residues. In addition, they carry a full line of building inspection equipment to help identify water damage and other issues associated with IEQ problems. 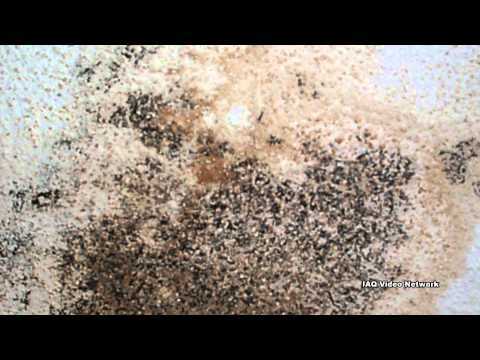 LA Testing has also sponsored an educational video about apartments, mold and indoor air quality (IAQ) that can be seen at: https://youtu.be/J_otaemw2nA.